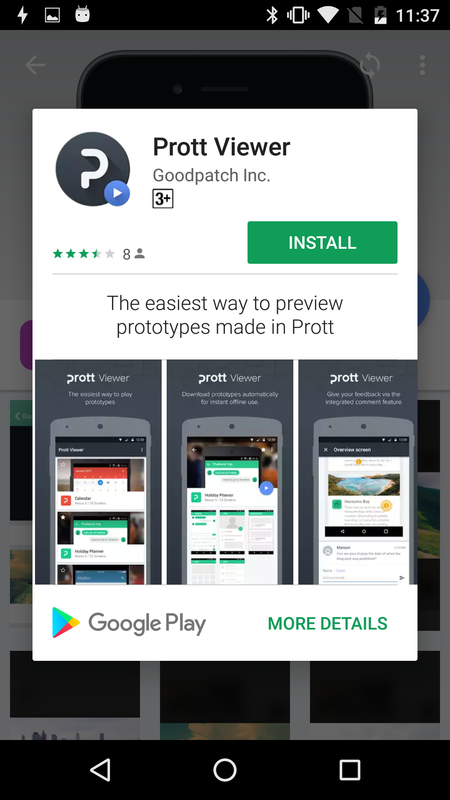 Android users will have the ability to instantly preview and comment on prototypes without the need to download the app using Prott Viewer for Android's Instant App! For more info. on how to set it up, keep on reading below. 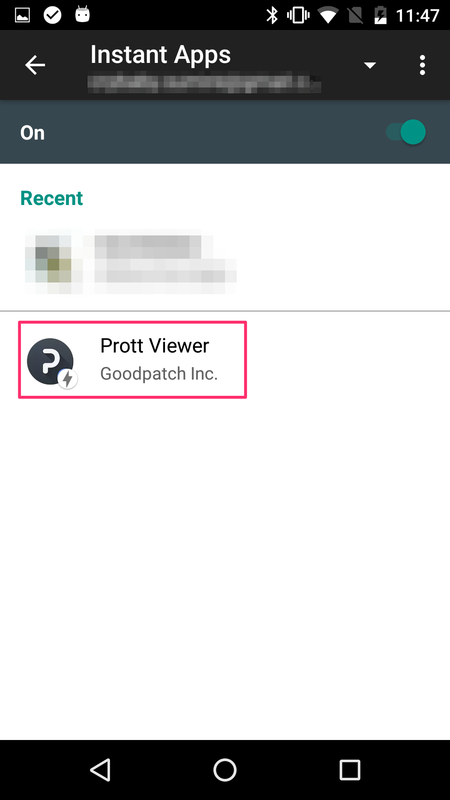 In order to be able to preview and comment using the Prott Viewer app instantly, you'll first need to turn on the instant app feature in settings. 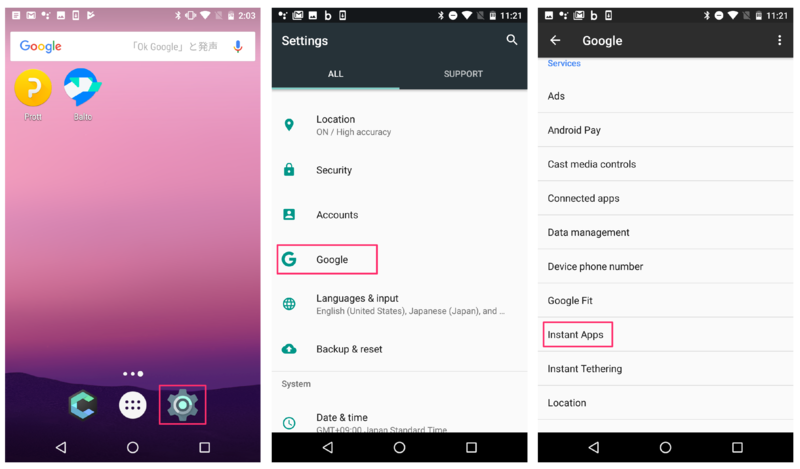 Start off by heading to settings and tap where it says Google > Instant Apps. Turn Instant Apps on and tap where it says YES, I'M IN. 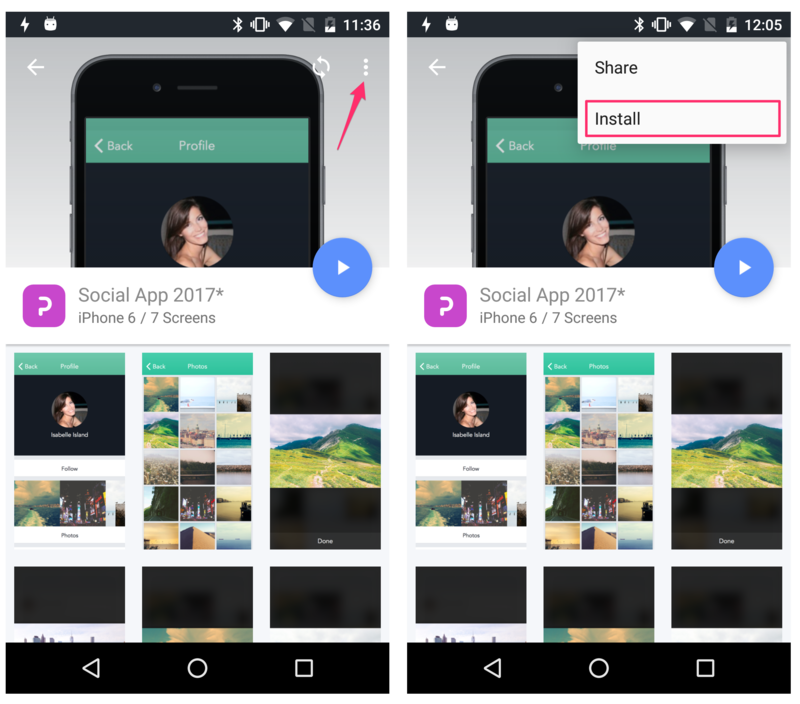 Once you've turned on the Instant App in your settings, you can now preview the prototypes with the preview URL that's been shared with you. Where do I get the preview URL from? If you've been asked to preview the prototype, but don't have the preview URL link, contact the individual who wants to share their prototype with you. 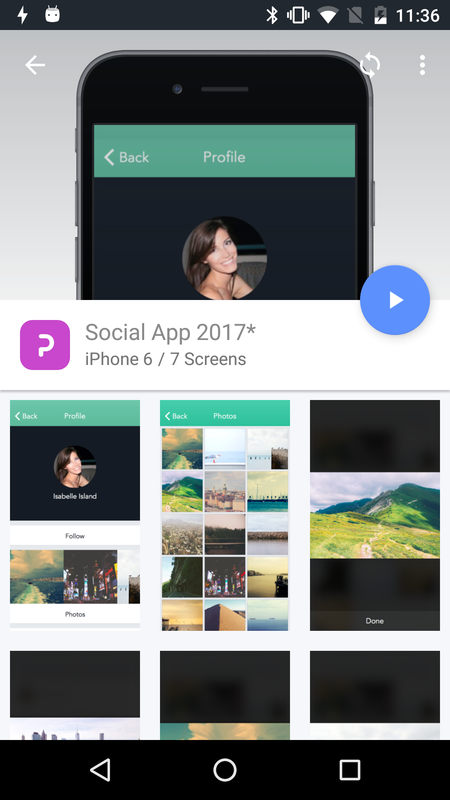 If you are the individual who would like to share a prototype but don't know where to find the preview URL, get it from your Prott for Web account or from the Prott for Android app. To instantly open the Viewer app, tap the preview URL that's been shared with you. The instant app screen will appear. Tap the button that says, OPEN APP. Once you tap OPEN APP, the Viewer app will instantly open. You'll be able to immediately begin previewing the prototype! 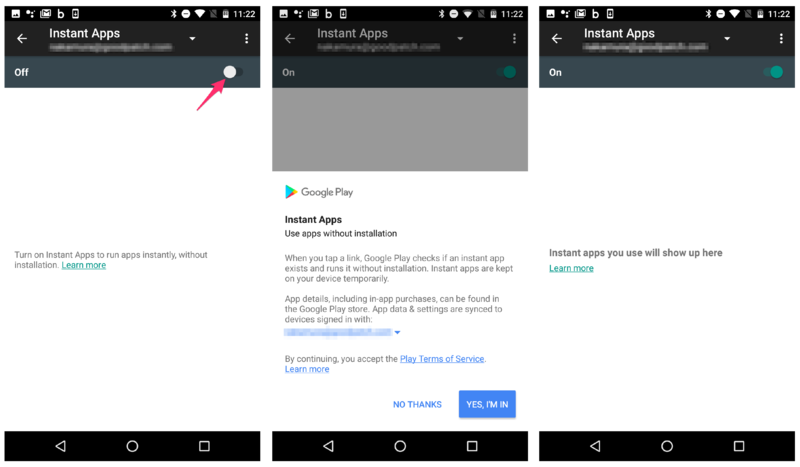 All apps that are opened using Instant Apps will show up in your settings > Google > Instant Apps (as shown below). 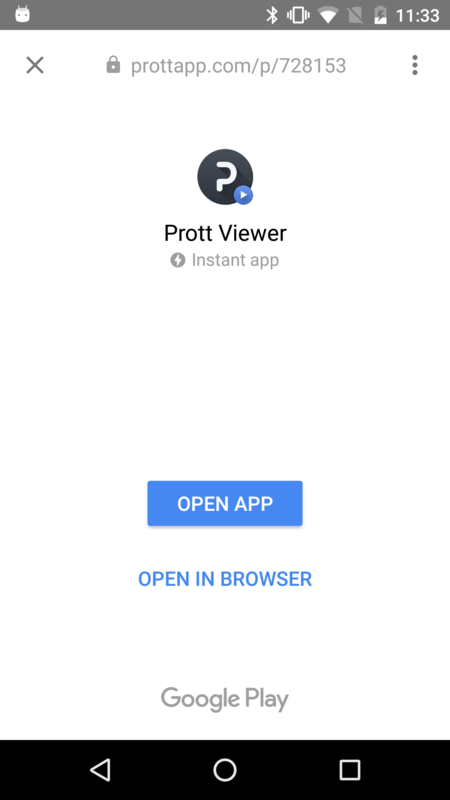 If you realize that you'll be using the Prott Viewer app frequently, you can easily install the Prott Viewer App from within the app. From the menu icon located at the top right corner of the screen, tap Install. 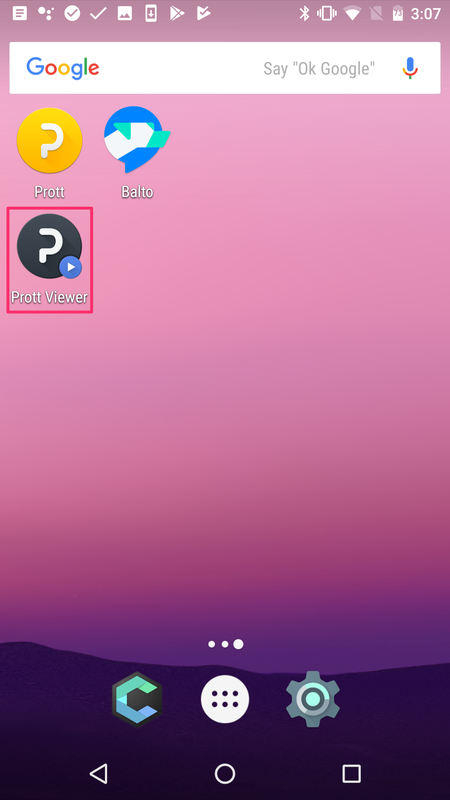 Tap the button that says INSTALL to begin installing the Prott Viewer app. Once complete, you'll see that the Viewer app is installed on your home screen.